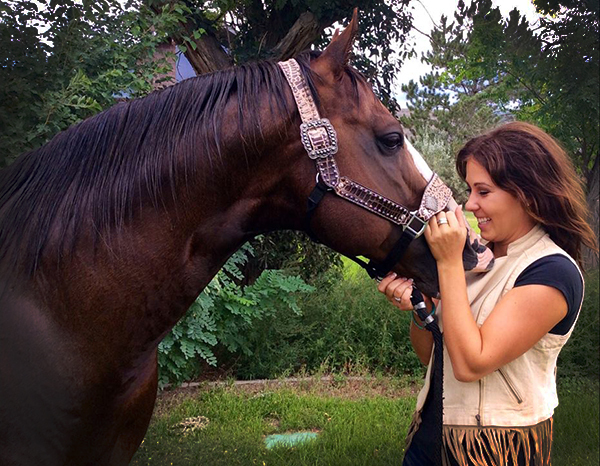 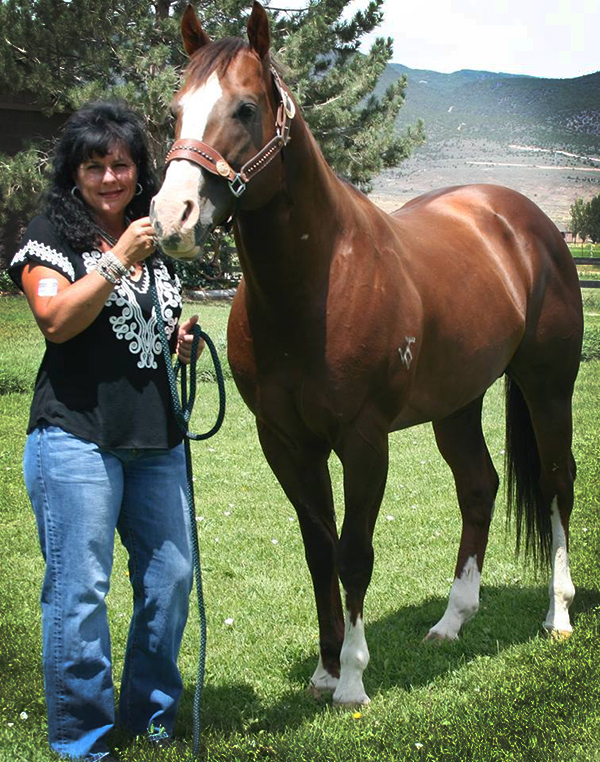 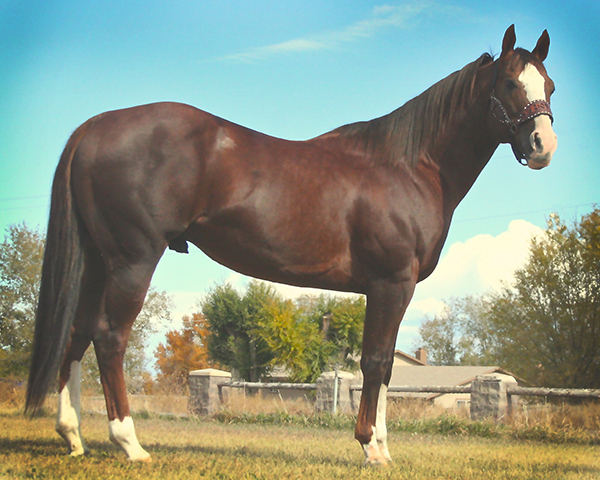 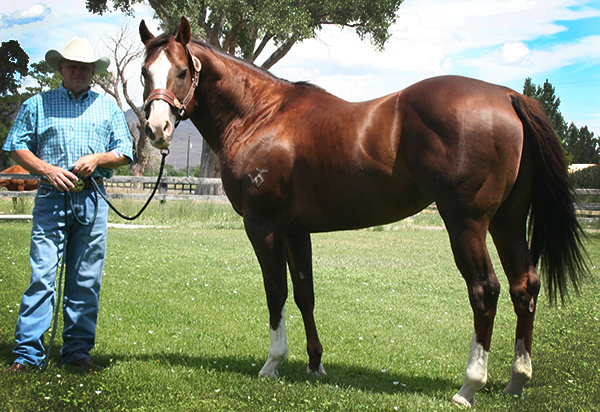 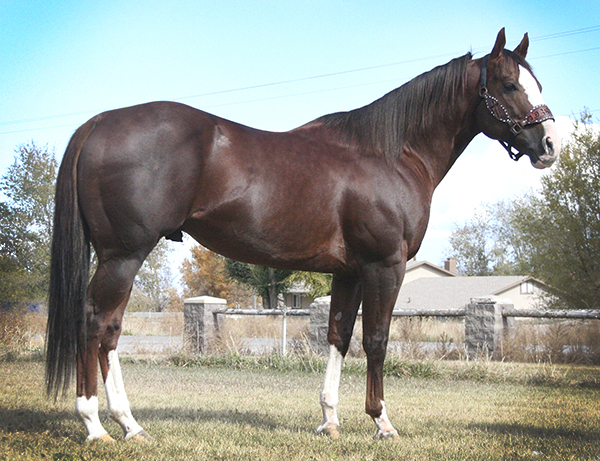 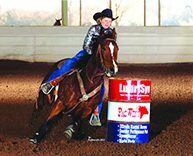 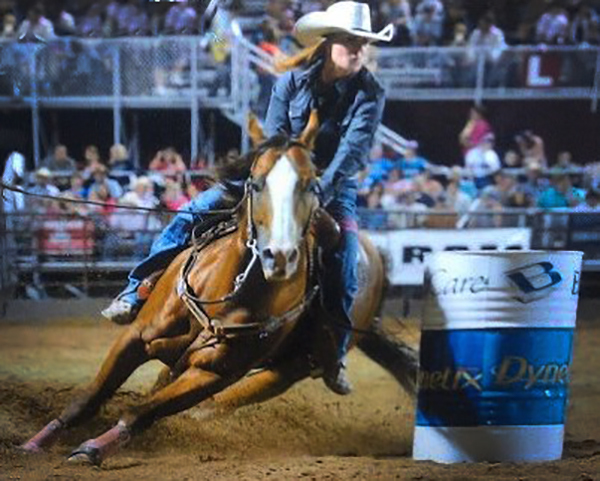 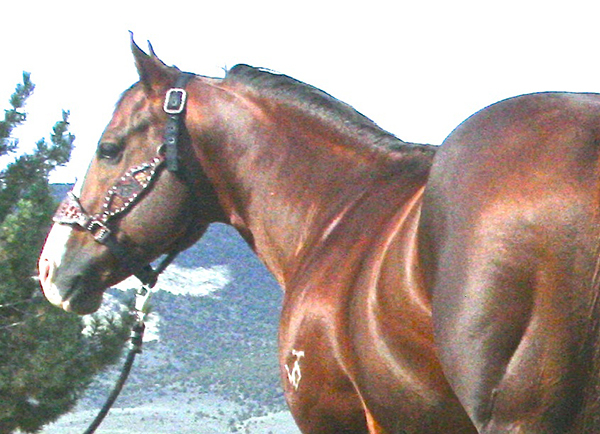 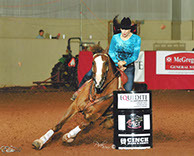 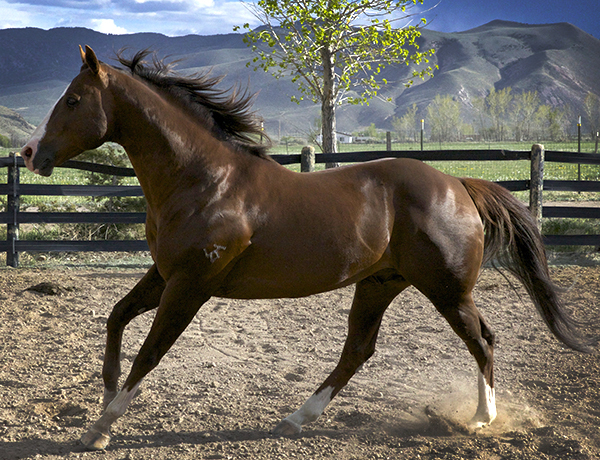 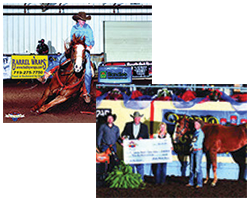 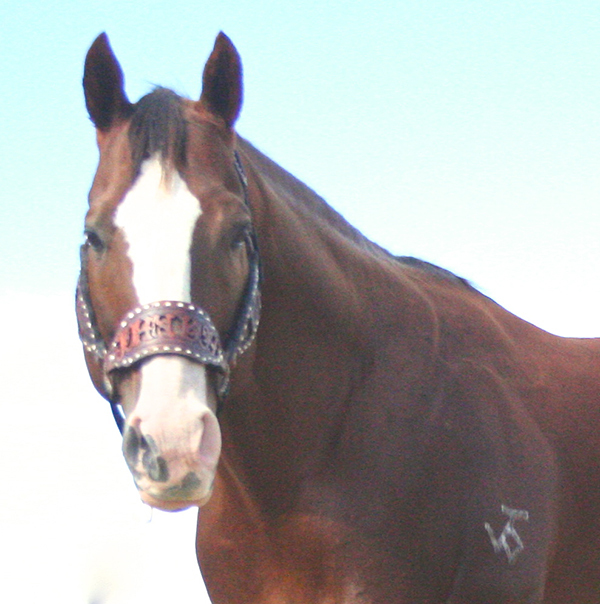 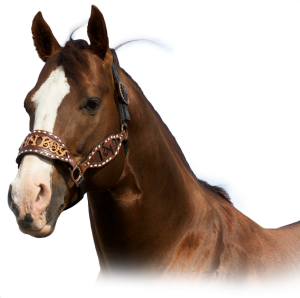 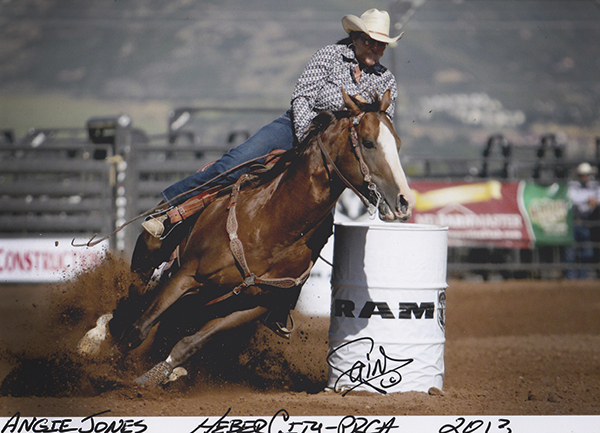 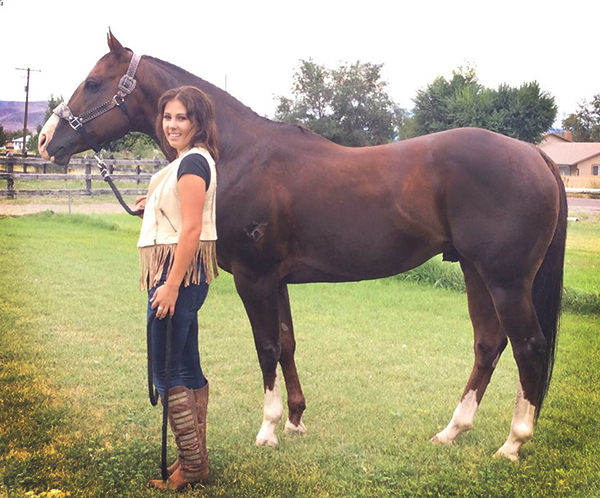 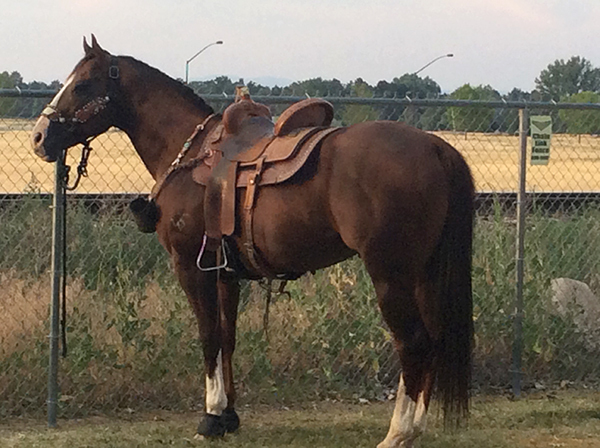 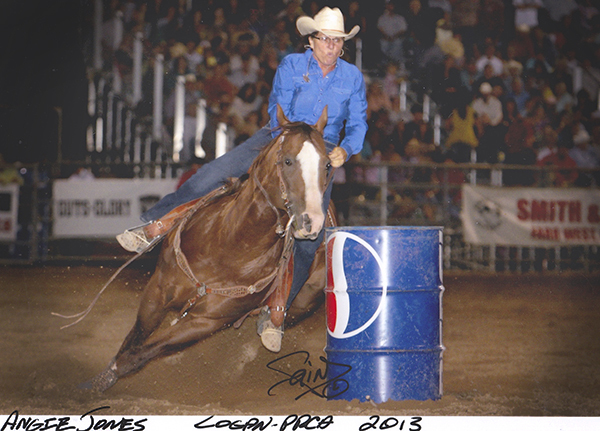 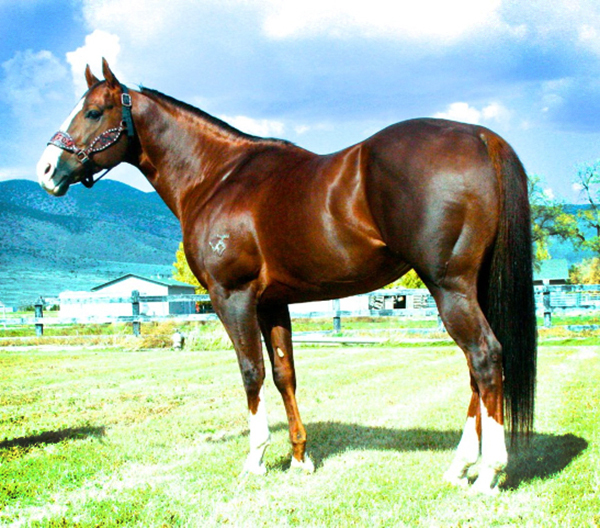 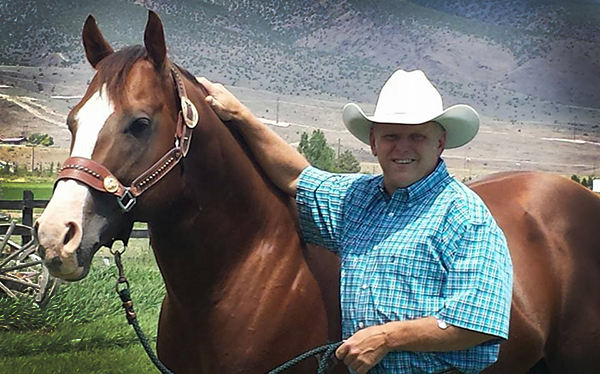 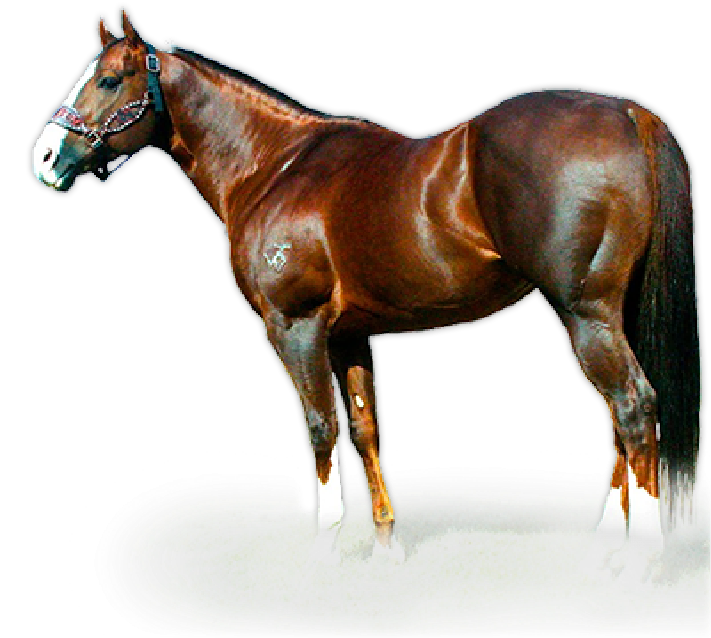 John Boy is a 1-D & Rodeo Winning Stallion that is a proven producer of Futurity, Slot Races, Derby and PRCA rodeo winners. 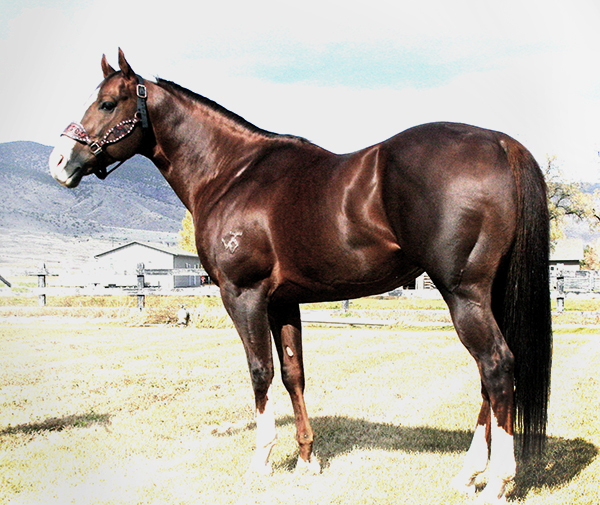 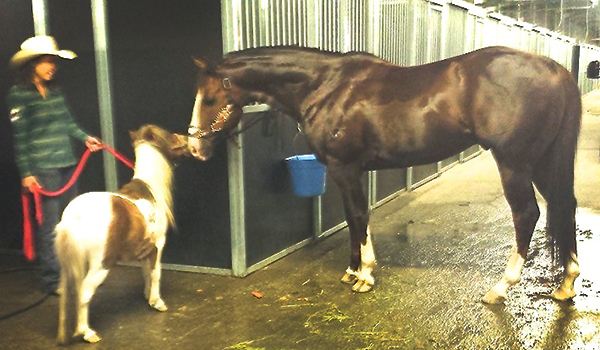 He has classy good looking colts with an incredible mind, that will win. 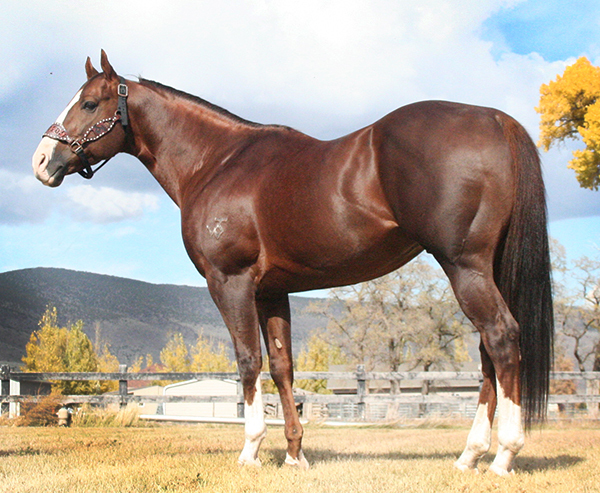 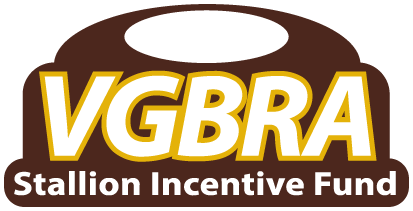 He is backed by a proven performance pedigree. 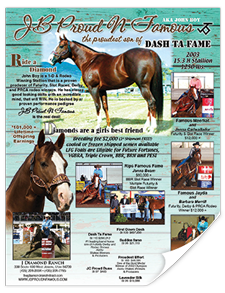 JB Proud N Famous is the real deal!